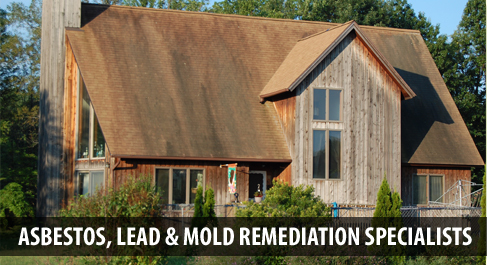 Dan has been involved with the remediation of asbestos and lead for over 25 years and holds New York State and federal certifications. Dan added mold to his expertise over 10 years ago. He takes a personal interest in each estimate to make sure everyone is safe and the homeowners or business owners understand the job we will perform. Karyl is the office manager while she is home from college and keeps the office coordinated and running efficiently. She assists with estimates and billing and can also be seen supervising jobs.